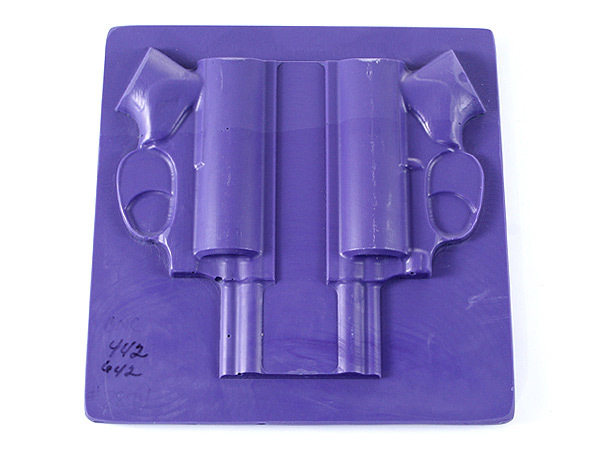 On Target Gun Molds™ weapon molding props are used for making thermoform plastic and custom-fitted leather holsters with. The CNC Split Boards are made for maximum accuracy. The underside has specially made air channels for increased air circulation; in addition, this version comes non-drilled in order to let the holster maker drill their own airflow holes. 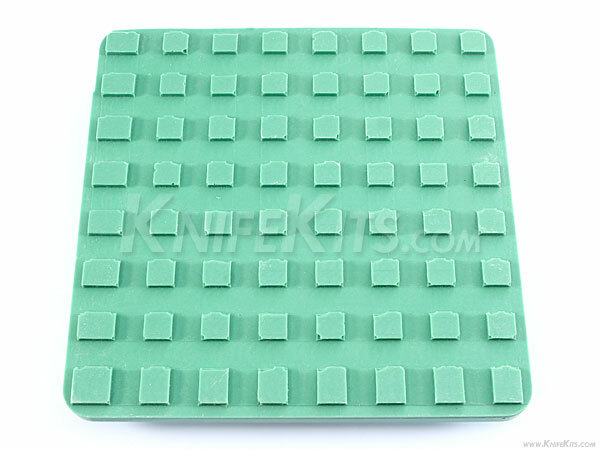 Each are made from plastic/urethane resin. They are very sturdy, yet water resistant. 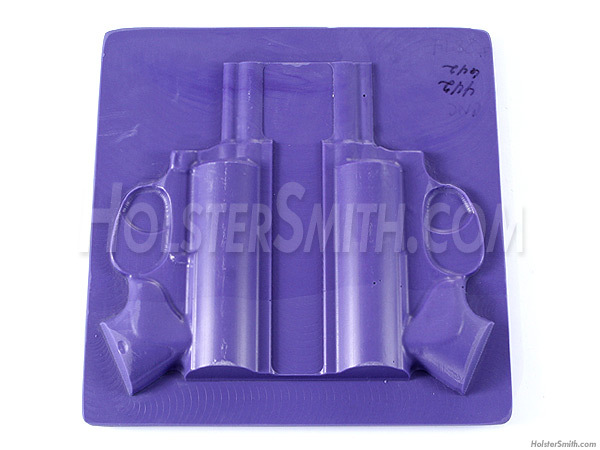 Made by a professional holster maker, these molding props are custom designed from the actual live weapons and have been modified to improve the fit-up of your holsters. The site channel and trigger areas have been filled-in for improved draw and re-holstering. These are excellent holster molding props and are designed with the professional holster maker in mind.